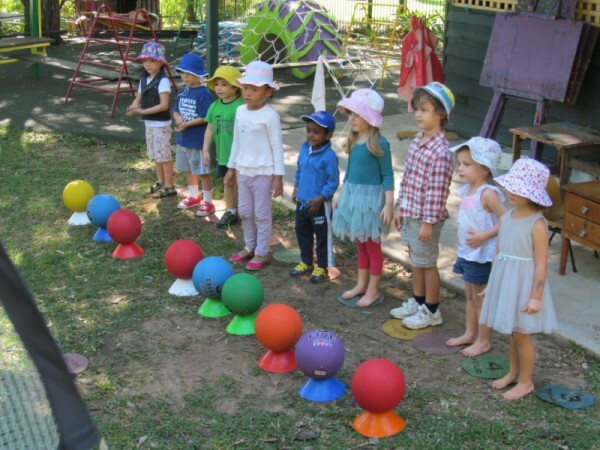 Play Ball Day – learning ball skills. The children had a great adventure on PLAY BALL day. 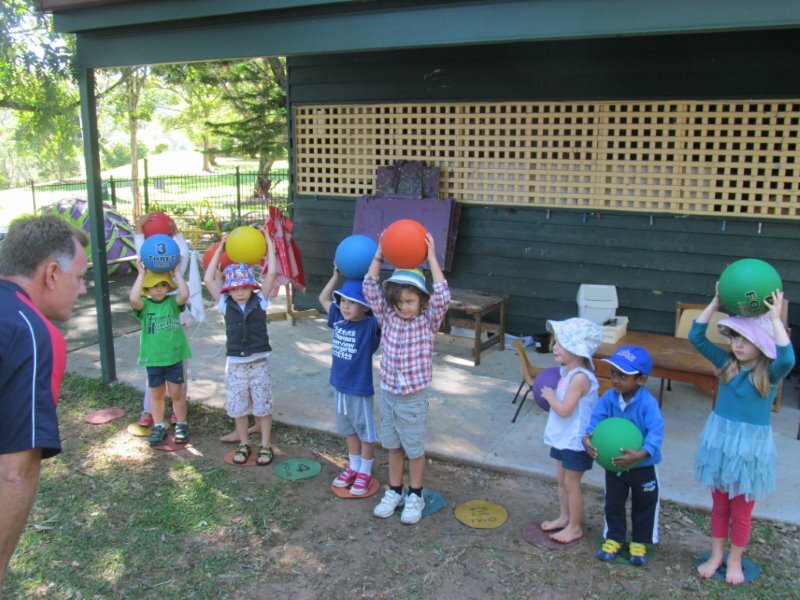 They got to learn some skills such as; kicking a ball, throwing a ball, and balance. 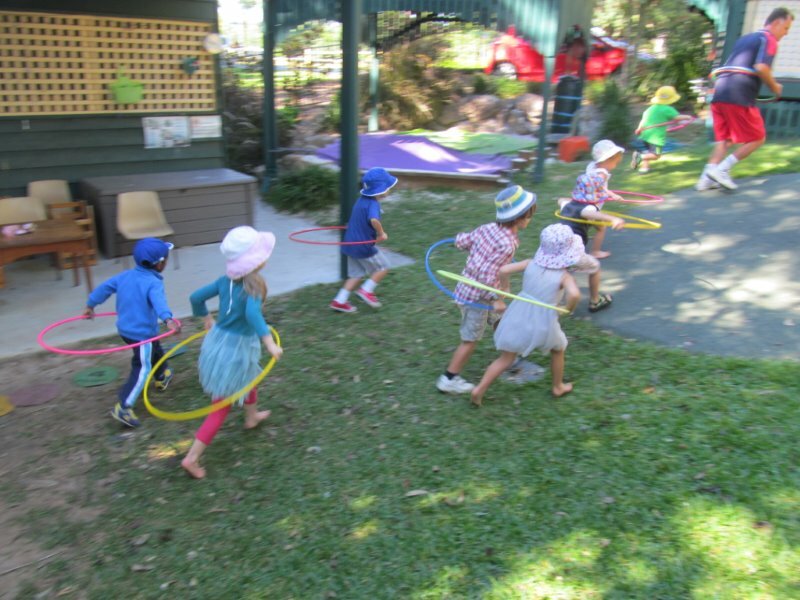 The children had so much fun at Kindy. A great highlight of the week.